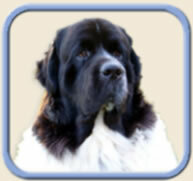 Kai - #1 Newfoundland (active) in the World in Flyball! Tyler - #1 Gordon Setter in the World in Flyball and appeared on ESPN Special! Tracer - #7 Flat-Coat Retriever in the World in Flyball! Kai - Nationally ranked #13 (Feb '07) in APDT with Level 3 title! Ragen - Nationally ranked #16 (Feb '07) in APDT with Level 3 title! Axle - First Mixed-Breed to obtain Level 3 Rally title! Cinco - First Labrador to obtain Level 3 Rally title! Thunder - Nationally ranked #20 (2006) in APDT with ARCHX title! Thunder - First dog to receive CD-H (CDSP Novice title)! Over 98% of dogs tested pass their certification for therapy work thru Bright & Beautiful (B&B) or Therapy Dogs International (TDI). 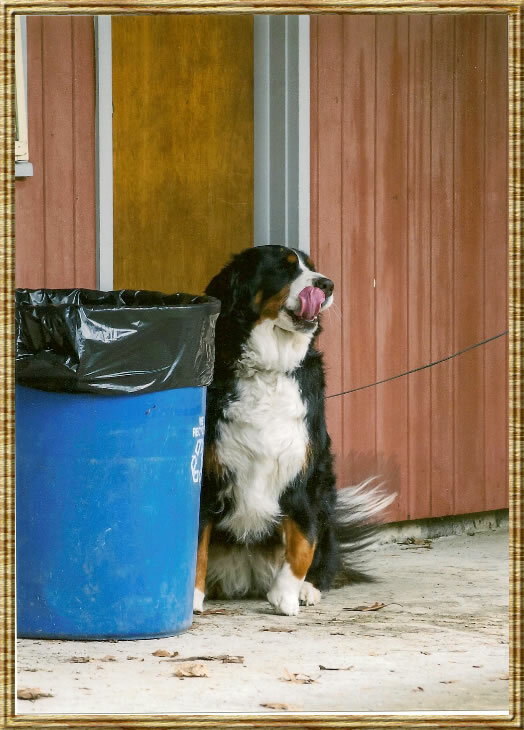 Over 98% of dogs tested pass their certification for the Canine Good Citizen test thru AKC.